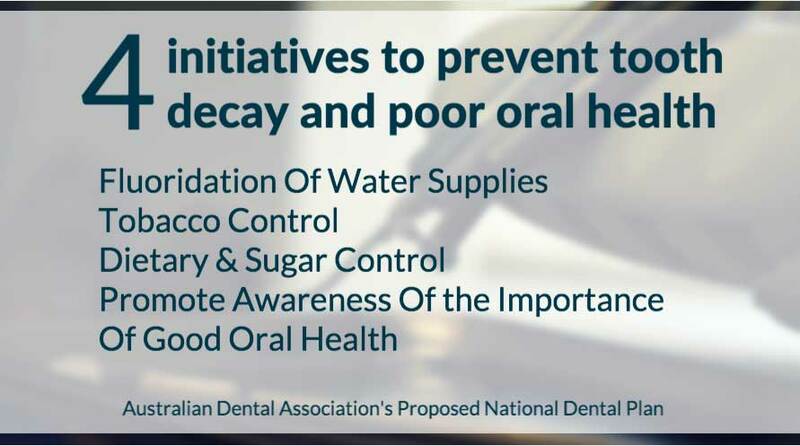 Some you may have heard in the news that the Australian Dental Association (ADA) has published a new paper outlining recommendations on how the government can improve the dental health of Australians. With the 2016-2017 Federal Budget upcoming it’s the perfect opportunity to tackle gaps in oral health care provision. The Australian Dental Association is recommending changes to current dental schemes so oral health care can reach Australians who desperately need it but are currently either not eligible for treatment under a public scheme, unaware of their options or simply waiting too long for an appointment. 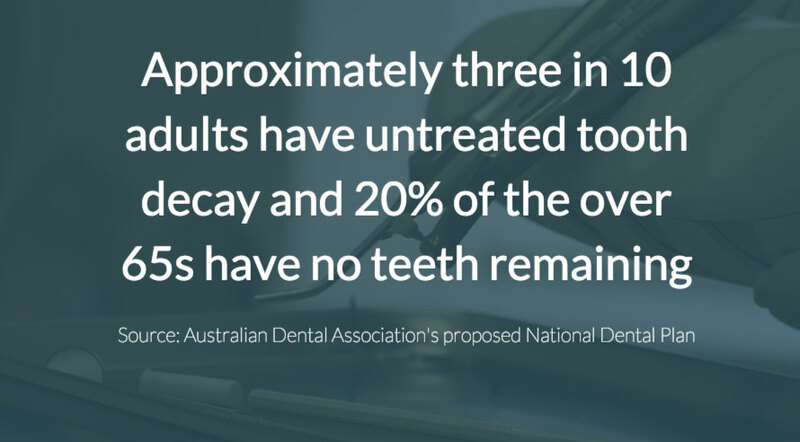 Statistics released on Australian adult and children’s oral health are shocking. Here are some of the findings from the Australian Institute of Health and Welfare (AIHW) report – Oral health and dental care in Australia: Key facts, figures, trends 2014. More than half of all six-year-olds experience tooth decay in their baby teeth. Nearly half of all 12 years olds have tooth decay. Approximately three in 10 adults have untreated tooth decay. Low-income households have a higher rate of toothache, tooth decay, periodontal disease and missing teeth. 37.6% of Australians from non-metropolitan areas have untreated tooth decay compared to 23.5% of people in the major cities. More than half of Australians aged over 65 have periodontitis or gum disease and 20% have complete tooth loss. Older people have much higher levels of tooth decay and tooth wear compared to younger Australians. Aboriginal and Torres Strait islanders are 150% more likely to be hospitalised for preventable dental problems. This makes for grim reading. Why are the statistics so bad? We know that diets that are high in sugars, smoking, excessive alcohol and poor oral hygiene are the major risk factors for poor oral health. Our current dental health statistics highlight that steps need to be taken to improve general awareness about oral health and that the current dental health arrangements are not working as well as they could. Improvements have been made over the past decade but there is much more to do. 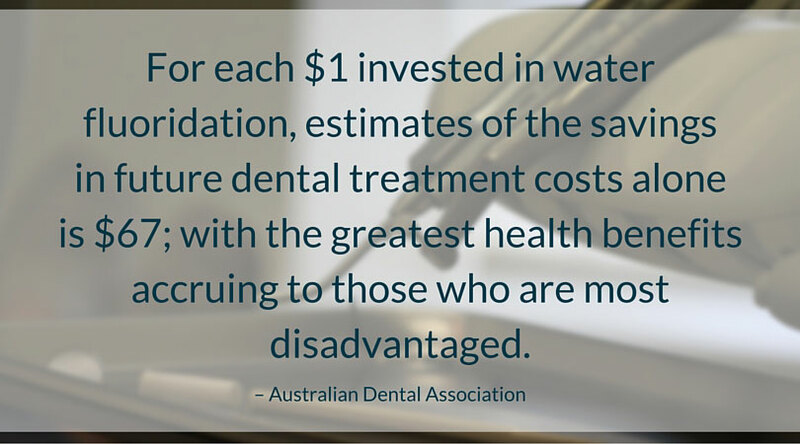 That’s why we fully support the changes proposed by the Australian Dental Association. 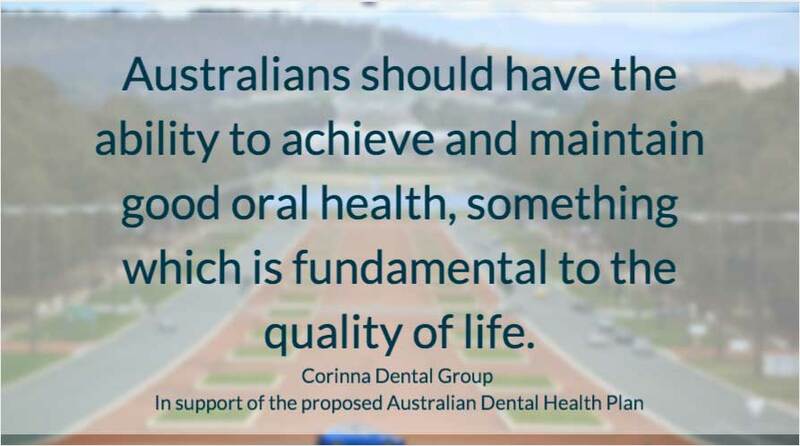 All Australians should have the ability to achieve and maintain good oral health because it’s fundamental to quality of life. This scheme provides access to approximately 3 million children aged 2-17 years for basic dental services. It’s capped at a total of $1000 per child over two years. It’s means-tested and requires a Family Tax benefit Part A or Australian Government payment. CDBS is not available for services in a hospital or any orthodontic or cosmetic work, but it does cover examinations, cleaning, fillings, root canals, x-rays, fissure sealing and extraction.Private dental practices participate in this initiative, which takes the pressure off of public dental clinics and means that children can be treated by a dentist in their local area rather than having to travel to a public clinic. Unfortunately, the CDBS is under threat. The current government is making moves to withdraw funding, which means that children who are currently eligible for care under the scheme may not have access to dental treatment.If you would like to join the Australian Dental Association in petitioning the government to retain the CDBS, please consider adding your support here. This scheme covers some of the costs of paying for cleft lip and palate health issues. Patients must be enrolled in Medicare before they turn 22 and be certified as having a cleft lip or cleft palate (or other condition) by a health professional. The upper age limit is 28. Not all dentists can access the CLPS scheme which leaves people paying for their treatment. Veterans can access oral health care under this scheme. The annual monetary limit is $2488. Full dental services meeting clinical need are available if the patient holds a Gold Card. White Card holders receive dental treatment in line with their disability. All of the existing dental schemes are available in public dental clinics and private clinics but there are two major issues. 1. Public clinics have significantly long waiting times. People are faced with deterioration in their oral health whilst they wait for an appointment. There are reports that some people are waiting years for basic dental care. 2. The schemes are limited in scope. Some patients find they need more than the monetary and clinical limits allow. Many who need extensive treatment find they are not eligible for the costs. What Are The ADA’s Recommendations? The ADA wants to see some fundamental changes that will improve oral health for all Australians. The recommendations are twofold. Part one suggests changes to the three schedules and part two suggests adjuncts to support preventative oral health. Incentive payments (50%) for preventative methods such as topical fluoride application to the teeth of school-age children. A 50% increase in the monetary cap for children of Aboriginal and Torres Island descent, those in remote regions, and children with special needs as these groups currently have a marked difference in oral health. No monetary limit for children under the cleft lip and palate scheme. Eligibility range 0-18 years of age. Eligibility confirmed to 65 years plus and in receipt of the aged pension. Access to all services on the ADA schedule. A 50% increase on the monetary limit for those of Aboriginal and Torres Islanders descent, those in remote regions, those with special needs and residents in aged care facilities. Eligibility set at 18-65 years of age. Means testing or targeting criteria to apply. Access to all services based upon the current edition of the ADA Schedule. Increase by 50% in the monetary limits for adults of Aboriginal and Torres Island background, those in remote regions and those with significant disability and special needs. As you can see, there are themes in common. Minority groups are proven to have poorer access to health care and they would receive extra funding to improve their oral health, monetary limits will reflect current costs, and dental services offered will reflect the ADA’s schedule – meaning a greater variety of dental options would be available. Alongside the three new schemes, the ADA would like to see four initiatives to prevent tooth decay and poor oral health. The Australian Dental Association proposes that areas with over 1000 residents should have their reticulated water fluoridated. Other areas should have financial support for alternatives such as topical application. Fluoride is important because it strengthens tooth enamel which helps prevent tooth decay. Children should use appropriate toothpaste with lower fluoride levels because over-exposure can lead to dental fluorosis . In Australia fluoride use is supported by all public health bodies. Most capital cities already have fluoride added to the water – including Canberra. Tobacco use increases the risk of many oral health conditions including periodontal disease, oral cancers, tooth loss, acute ulcerative gingivitis, staining, slower wound healing, abrasion and erosion. Under the Dental Health Plan, dentists in private practice would provide education about the oral health implications of smoking and how to quit. Smoking cessation programs would be provided by dental practices, and they would support public awareness campaigns related to smoking and other tobacco use – such as chewing tobacco. Under the Dental Health Plan, dentists would continue to promote a healthy diet with low-sugar content from an oral health point of view. This may include taking water over sugary drinks, and promoting sugar-free sweets over sugared versions. For this initiative, dentists would provide advice and help create materials to support awareness campaigns promoting oral health. Will The Dental Health Plan Help? The ADA Dental Health Plan will improve oral health care for all Australians by utilising the private dental workforce alongside publicly delivered dental care. This is important to ensure all avenues of dental health care are used to support the fight against the grim statistics we discussed earlier. 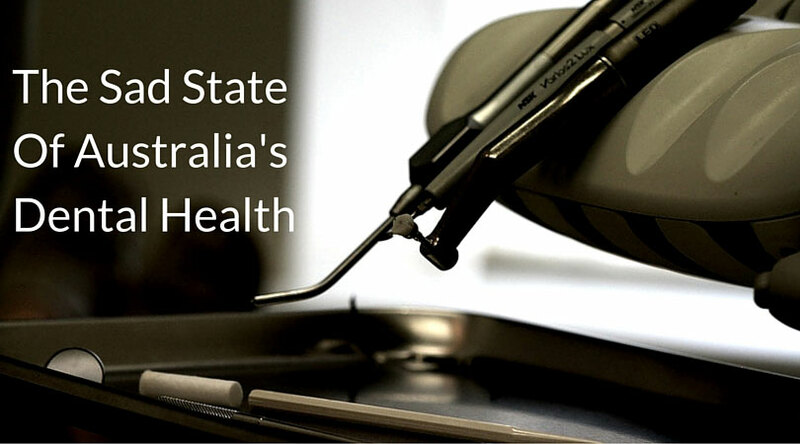 Australia needs a dental healthcare system that ensures ALL Australians have access to timely and appropriate oral healthcare across the board. 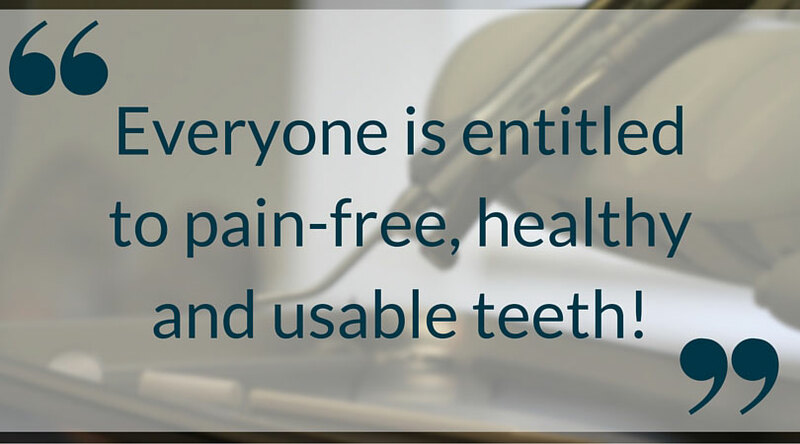 Everyone is entitled to pain-free, healthy and usable teeth! The recommendations are sensible, practical and could be implemented quickly to bring down waiting lists, reach those in need of care and promote good oral health to children and adults before they end up with pain and missing teeth. We think these steps are the way forward, and not only that, they’re essential steps that will improve lives. 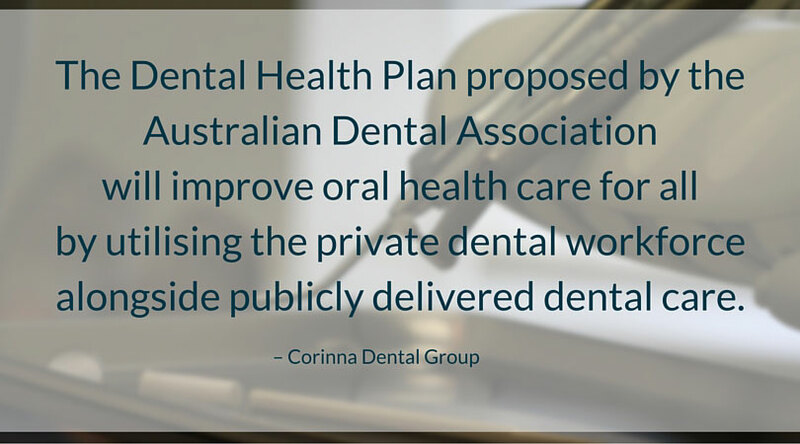 We fully support the recommendations made by the ADA and hope the government adopts the Australian Dental Health Plan.